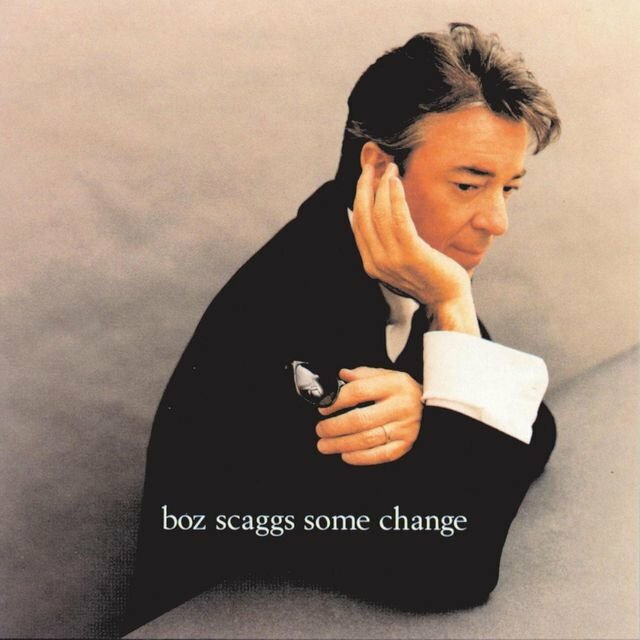 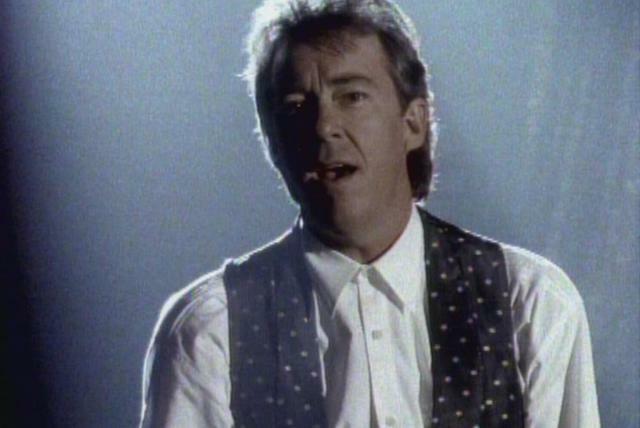 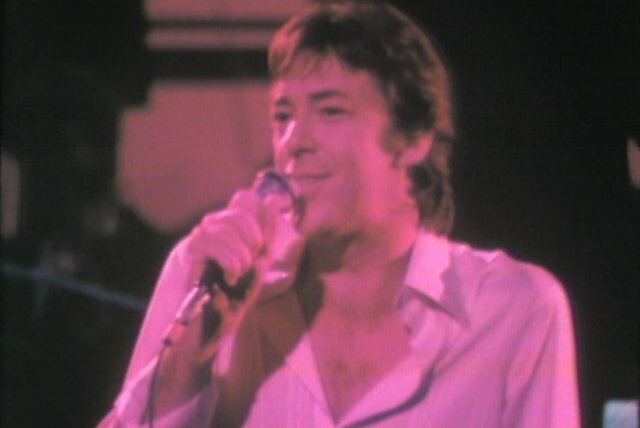 After first finding acclaim as a member of the Steve Miller Band, singer/songwriter Boz Scaggs went on to enjoy considerable solo success in the 1970s. 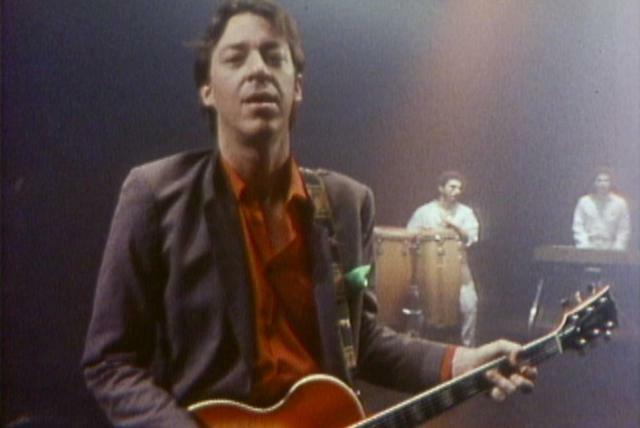 Born William Royce Scaggs in Ohio on June 8, 1944, he was raised in Oklahoma and Texas, and while attending prep school in Dallas met guitarist Steve Miller. 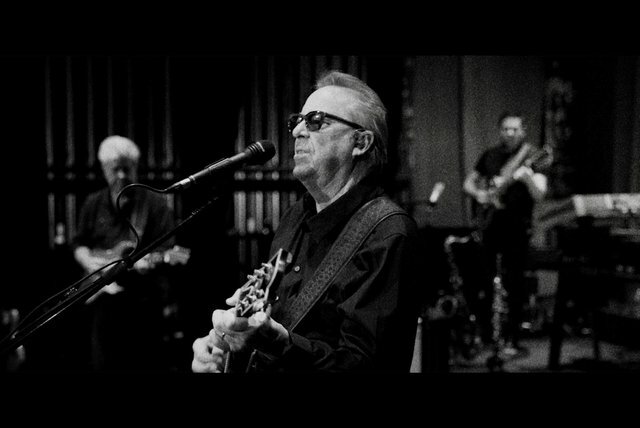 After joining Miller's group the Marksmen as a vocalist in 1959, the pair later attended the University of Wisconsin together, playing in blues bands like the Ardells and the Fabulous Knight Trains. 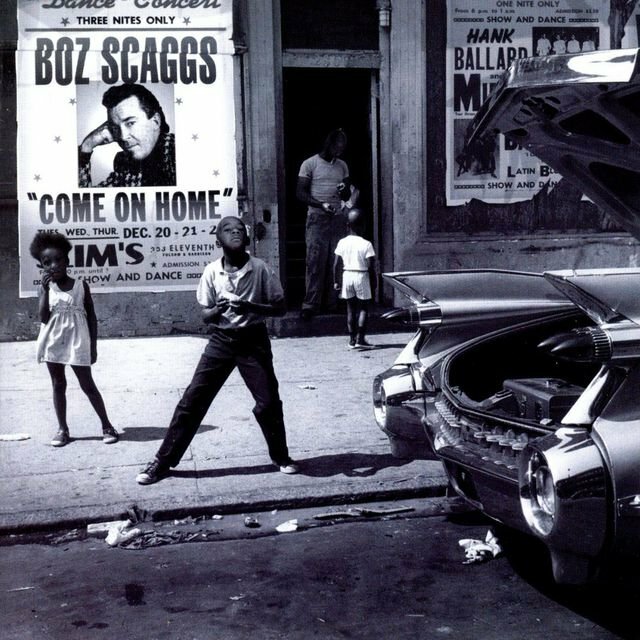 In 1963 Scaggs returned to Dallas alone, fronting an R&B unit dubbed the Wigs; after relocating to England, the group promptly disbanded, and two of its members — John Andrews and Bob Arthur — soon formed Mother Earth. 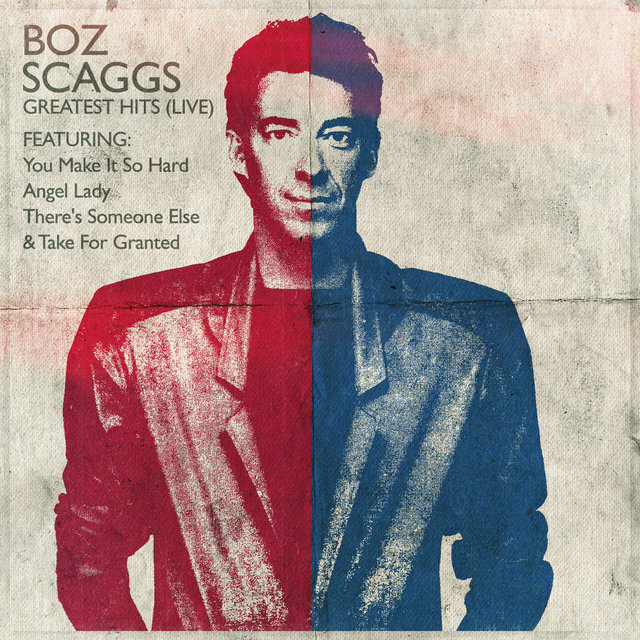 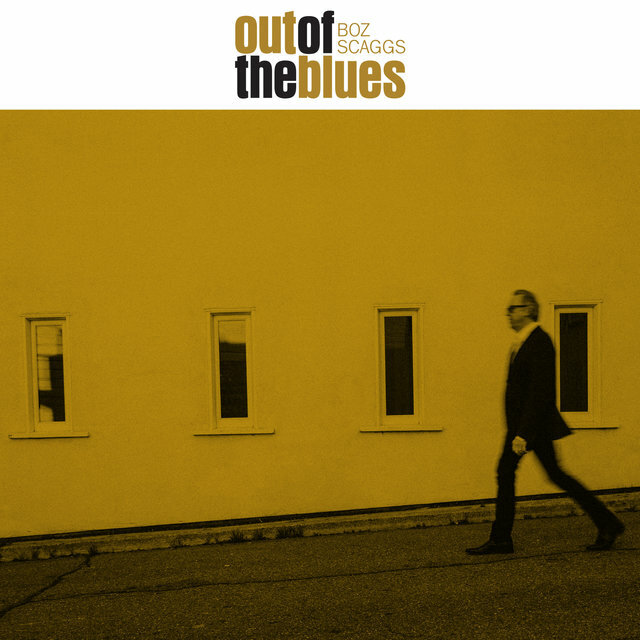 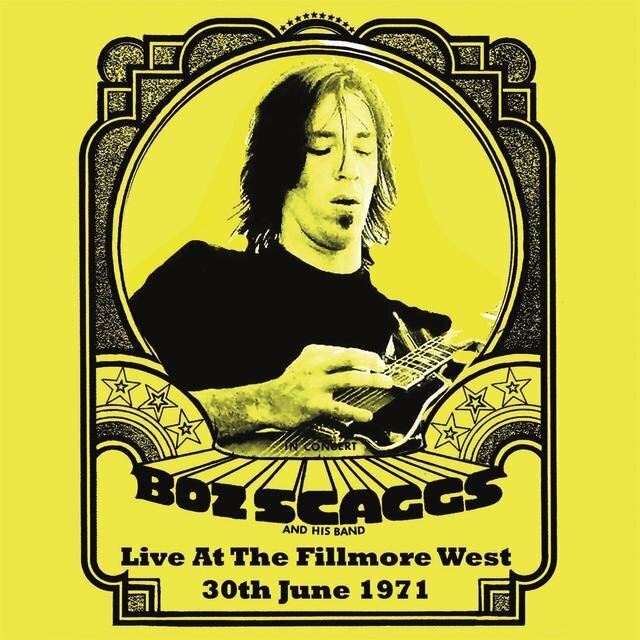 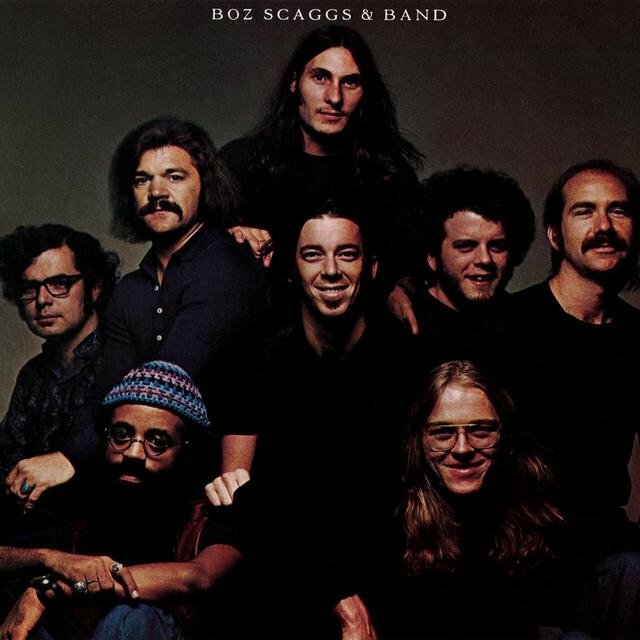 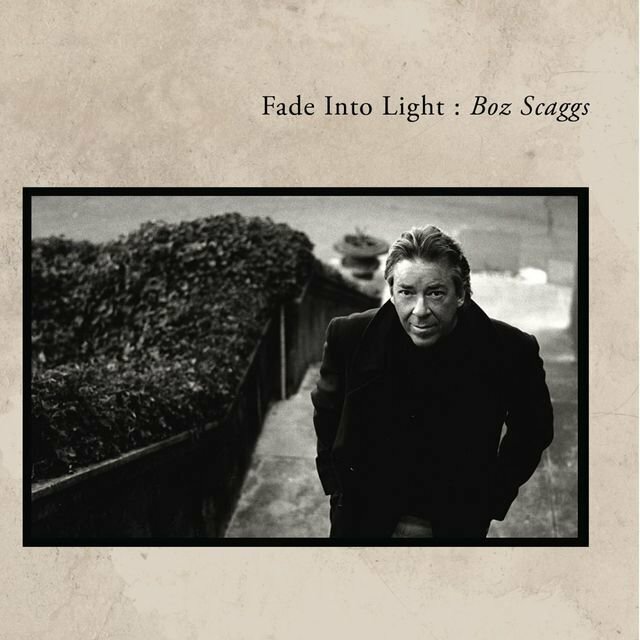 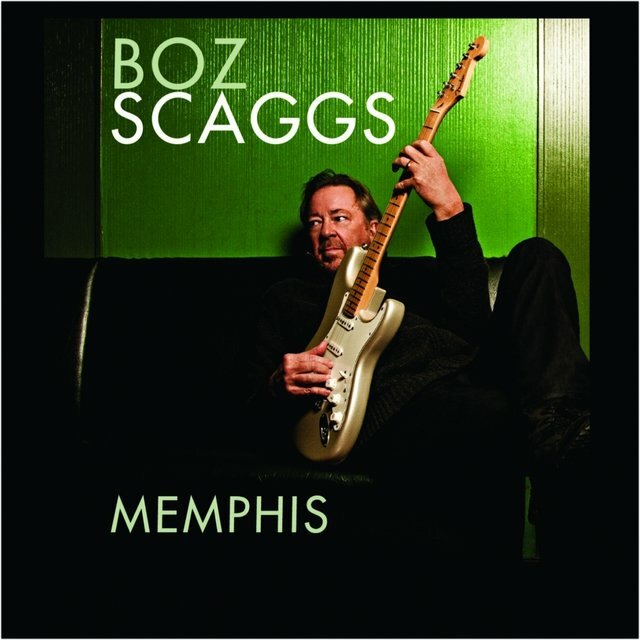 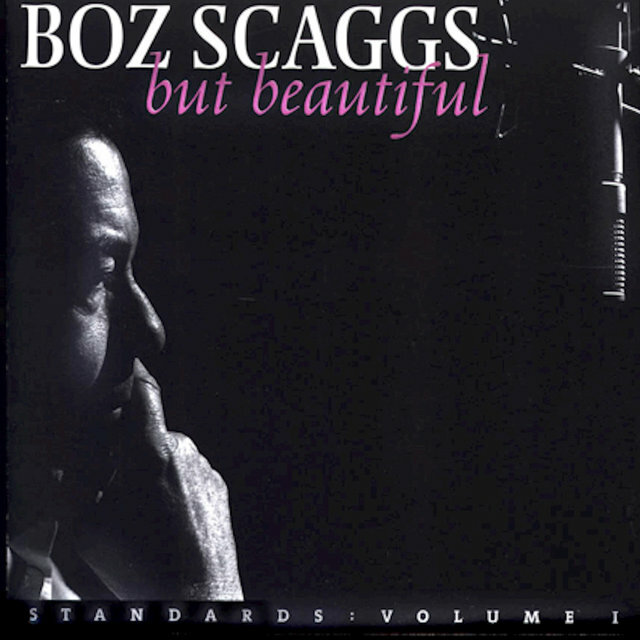 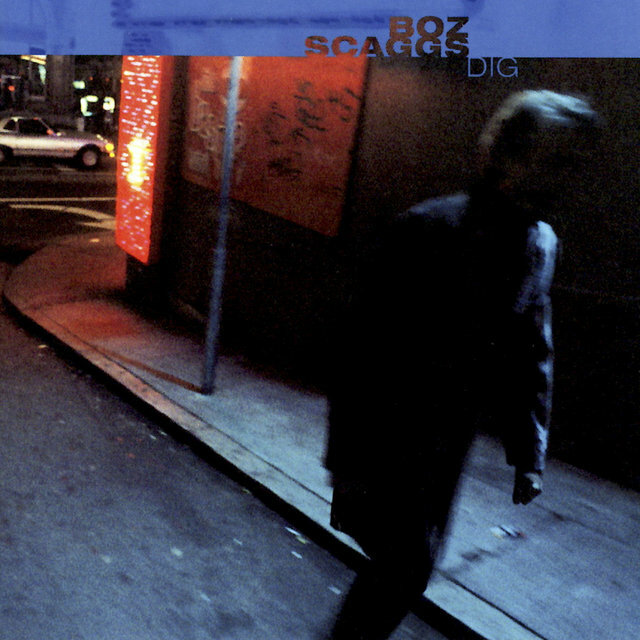 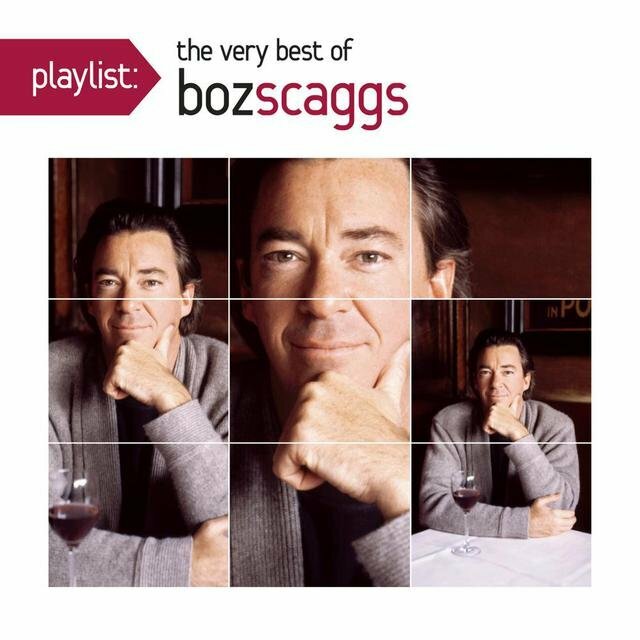 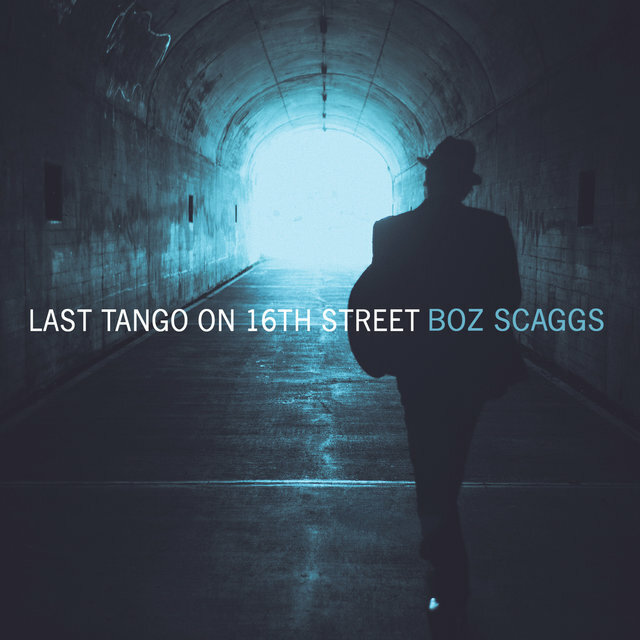 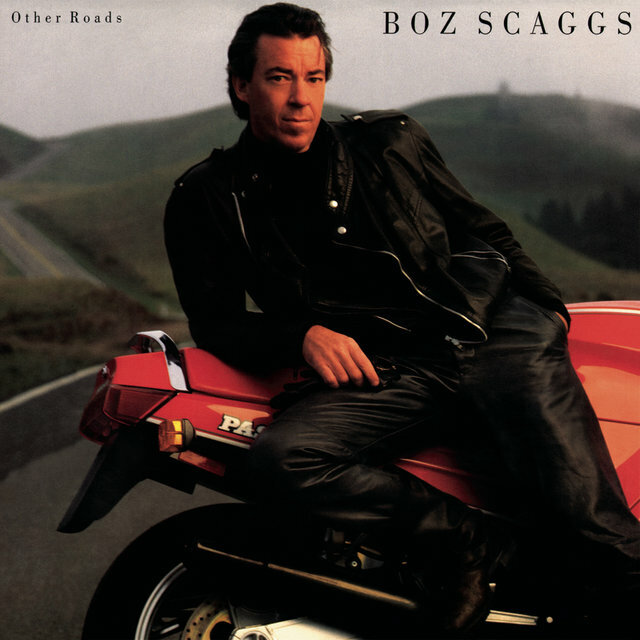 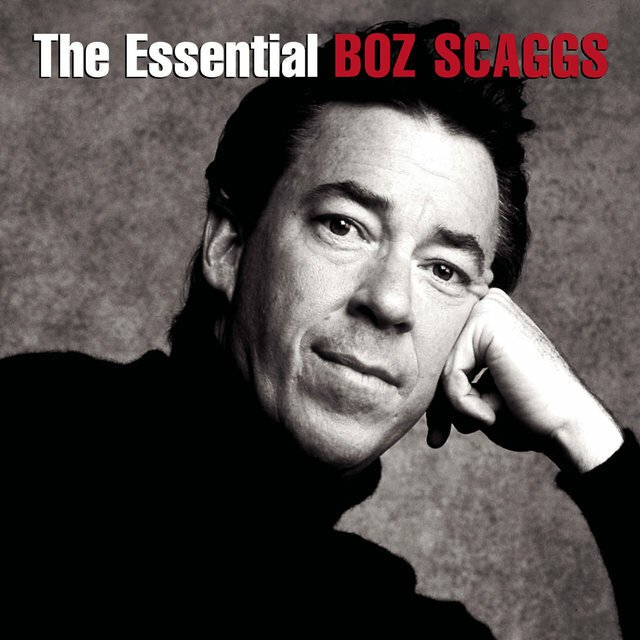 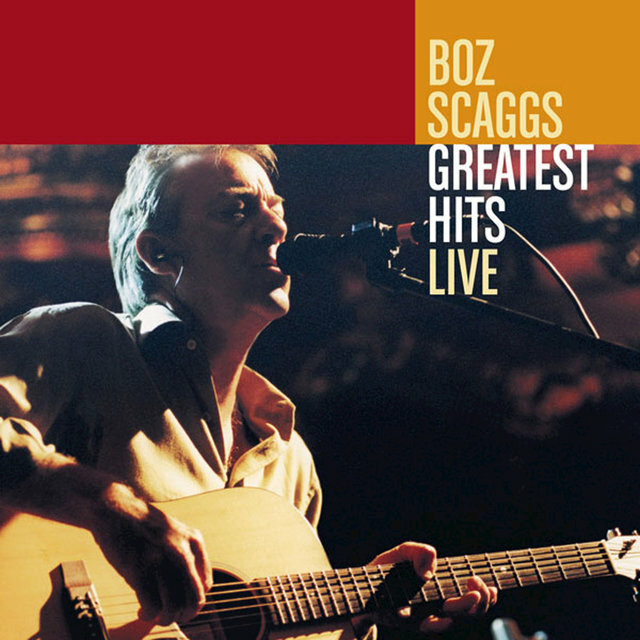 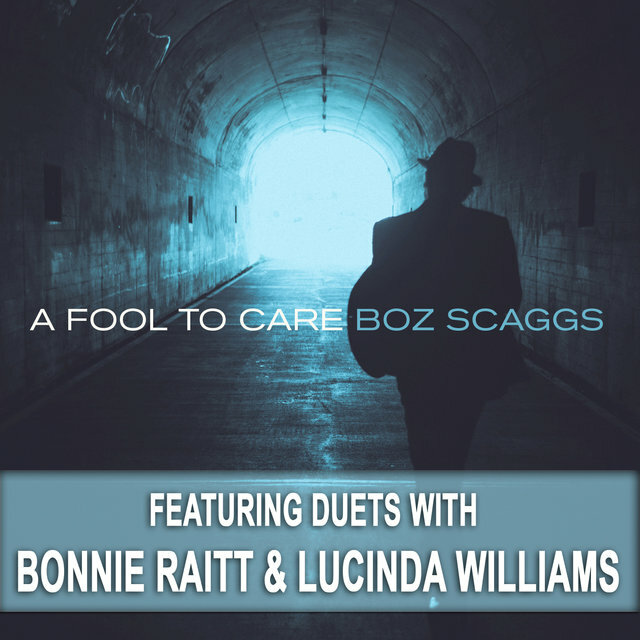 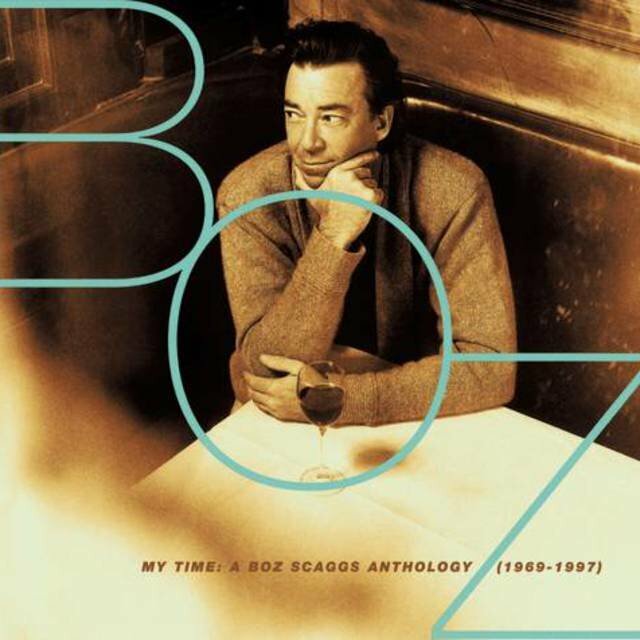 Scaggs remained in Europe, singing on street corners; in Sweden he recorded a failed solo LP, 1965's Boz, before returning to the U.S. two years later. 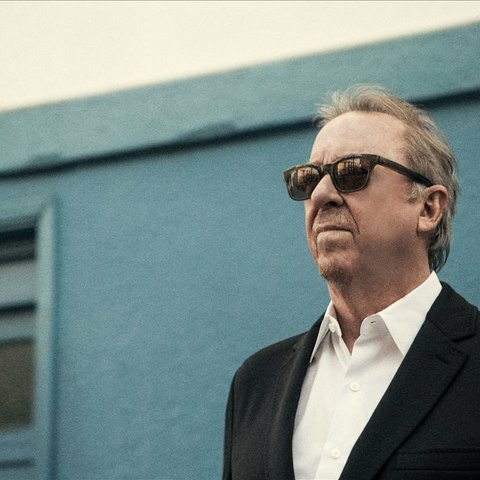 Upon settling in San Francisco, he reunited with Miller, joining the fledgling Steve Miller Band; after recording two acclaimed albums with the group, Children of the Future and Sailor, Scaggs exited in 1968 to mount a solo career. 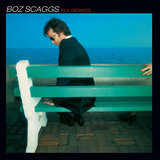 With the aid of Rolling Stone magazine publisher Jann Wenner, Scaggs secured a contract with Atlantic. 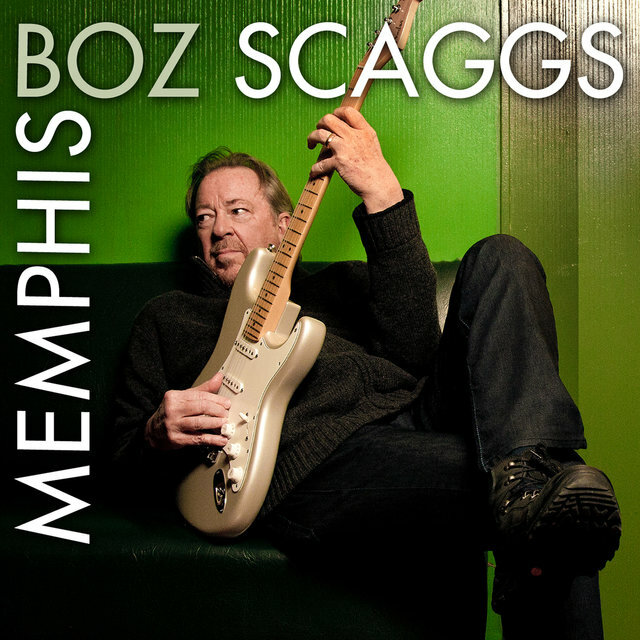 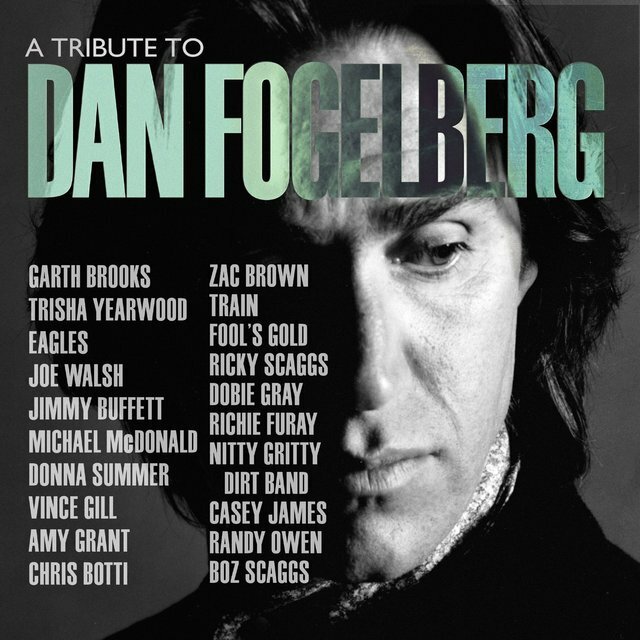 Sporting a cameo from Duane Allman, 1968's soulful Boz Scaggs failed to find an audience despite winning critical favor; the track "Loan Me a Dime" later became the subject of a court battle when bluesman Fenton Robinson sued (successfully) for composer credit. 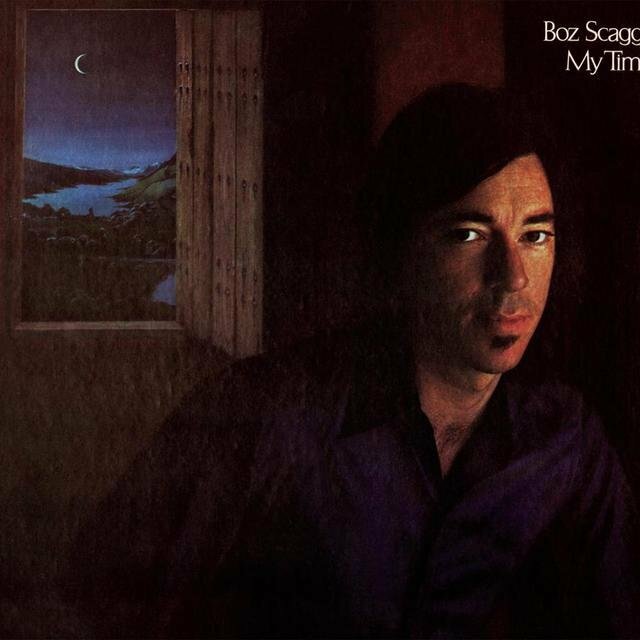 After signing to Columbia, Scaggs teamed with producer Glyn Johns to record 1971's Moments, a skillful blend of rock and R&B which, like its predecessor, failed to make much of an impression on the charts. 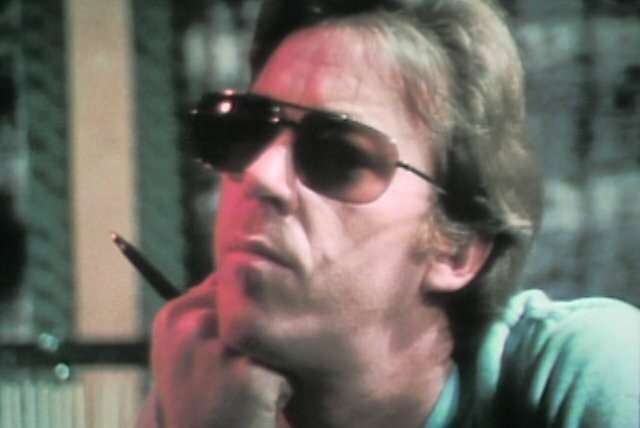 Scaggs remained a critics' darling over the course of LPs like 1972's My Time and 1974's Slow Dancer, but he did not achieve a commercial breakthrough until 1976's Silk Degrees, which reached number two on the album charts while spawning the Top Three single "Lowdown," as well as the smash "Lido Shuffle." 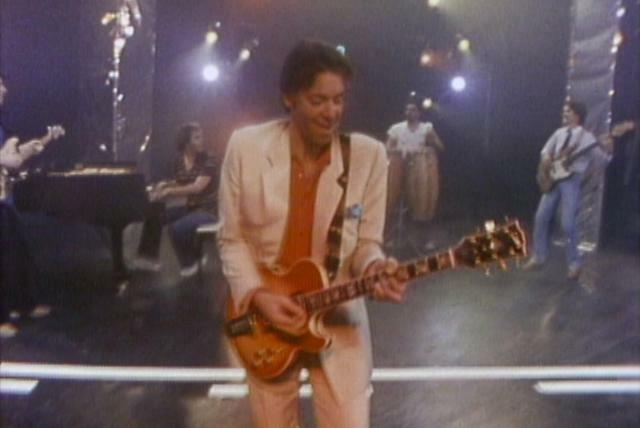 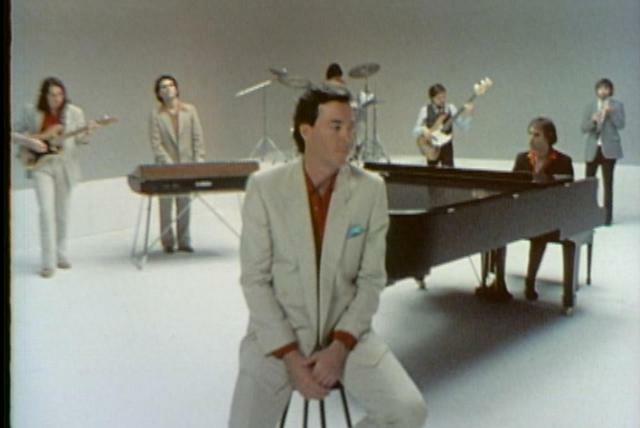 1977's Down Two Then Left was also a success, and 1980's Middle Man reached the Top Ten on the strength of the singles "Breakdown Dead Ahead" and "Jo Jo."